The Solite Laser Lifting pole is designed to be used with the Solite laser range of beds. The Solite Laser Lifting pole is designed to be used with the Solite laser range of beds. 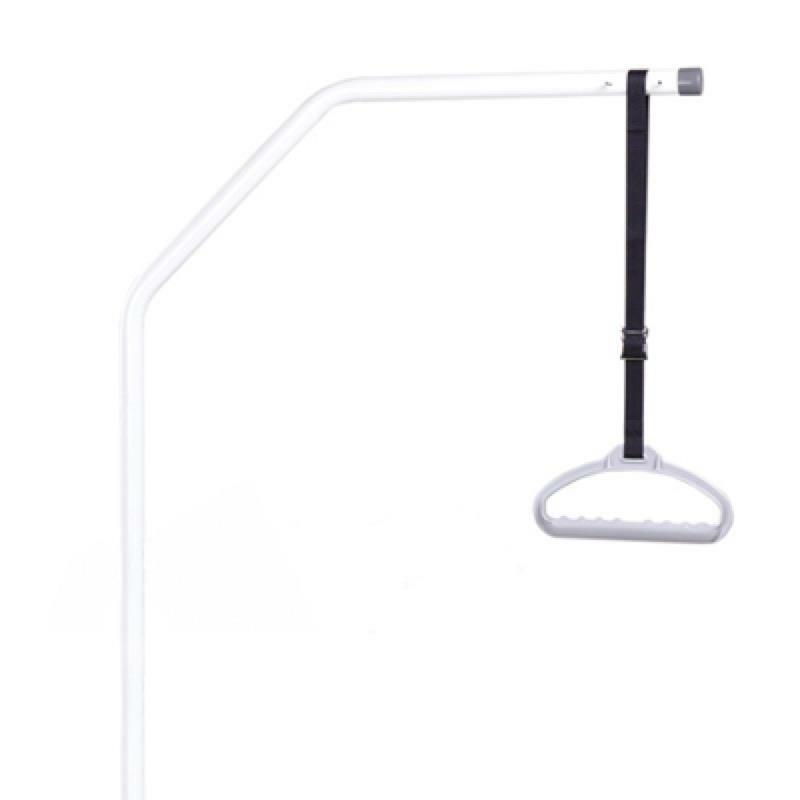 The product comprises of a shaped pole. 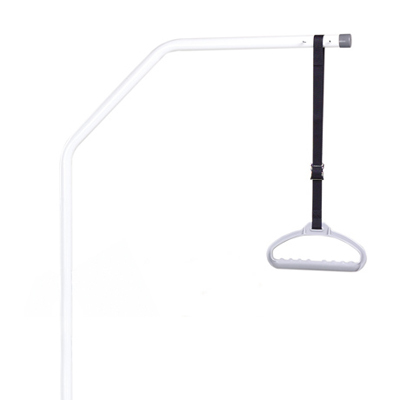 nylon strap and ergonomically designed moulded plastic handle.